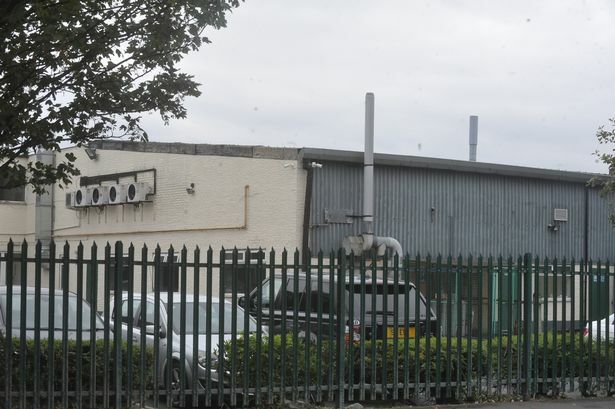 More than 100 jobs will disappear in Hull next week when manufacturer McBride closes its facility for the final time. The business, which said it expected “substantial losses” in its aerosol department, will cease production on March 31. A total of 117 jobs will be lost in Hull as the West Carr Lane site prepares to enter its final week. It comes as recently-filed accounts showed heavy restructuring costs saw McBride lose almost £15m in the year ending June 30, 2018. Despite the loss though, which included £15.8m of restructuring, sales rose from £212.3m to £220.9m. 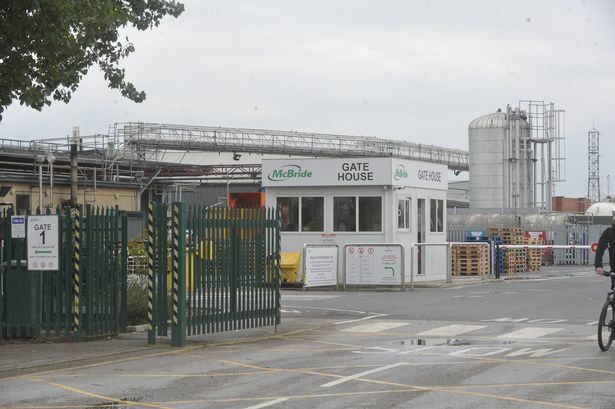 Speaking about the decision to close the Hull factory, McBride said: “In recent years, the financial performance of the group’s European Personal Care & Aerosols (“PCA”) business has deteriorated, and the aerosols business in particular has experienced extreme margin pressures. 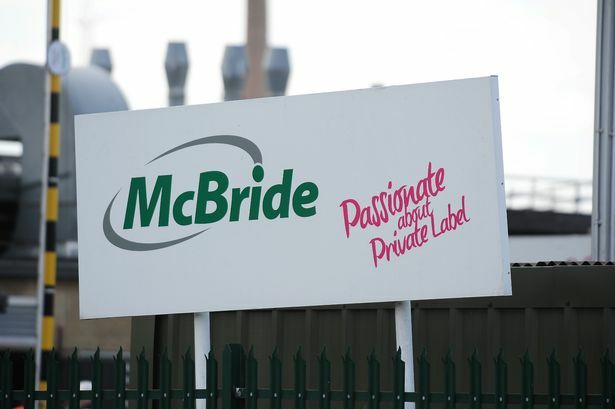 Production at McBride in Hull will halt for the final time on March 31. Decommissioning of the facility is expected to be concluded by the end of June. McBride is one of Europe’s leading providers of household products. In the UK, it also has sites in Middleton, near Manchester, and in Barrow. Directors at the business remained upbeat on McBride’s future in accounts filed last week. They said: “The past 12 months has been a demonstration of the company’s resilience and financial strength. “The increase in revenues was mainly due to increased customer pricing and volume gains within the household segment. It was these difficult trading conditions that led to the decision to drop the aerosol section of McBride’s business. In 2017, McBride recorded total profits of almost £8m. Just 12 months later however, this figure had plummeted to a loss of almost £15m. As part of its restructure, McBride also sold its Personal Care Liquids business last November for £6.7m.